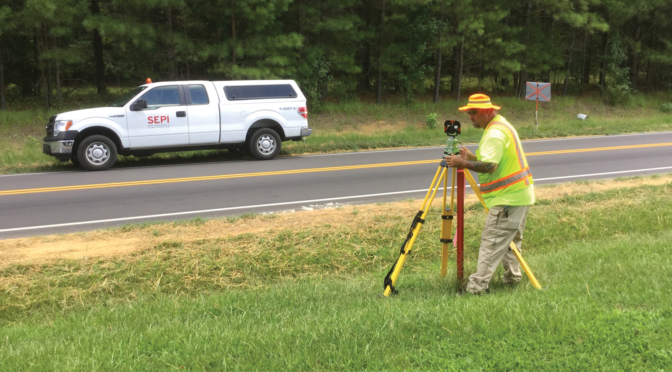 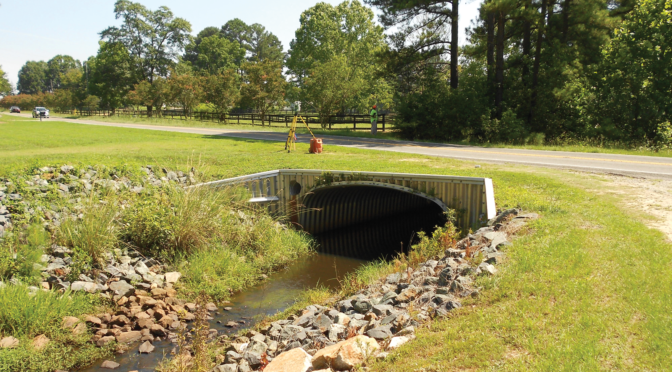 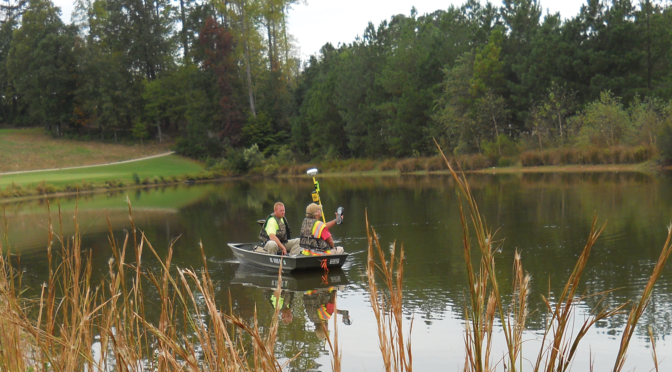 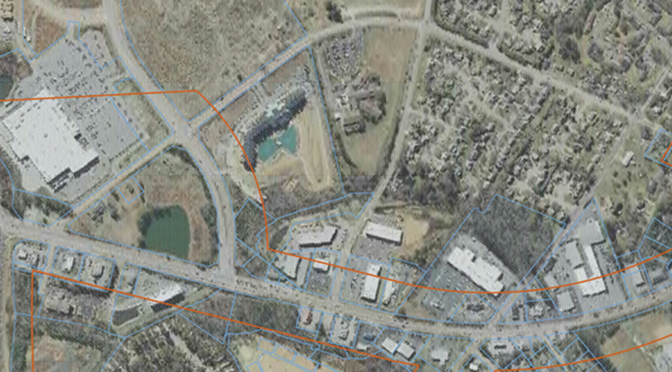 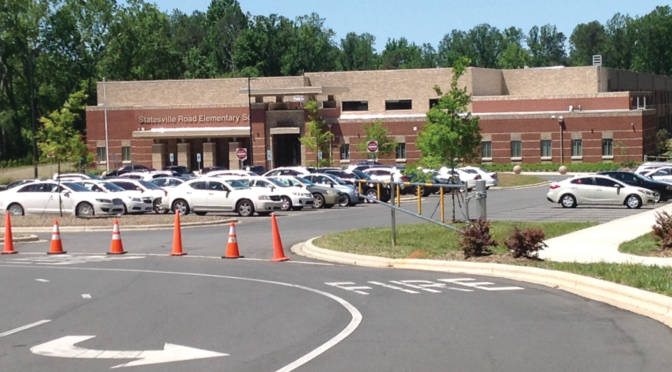 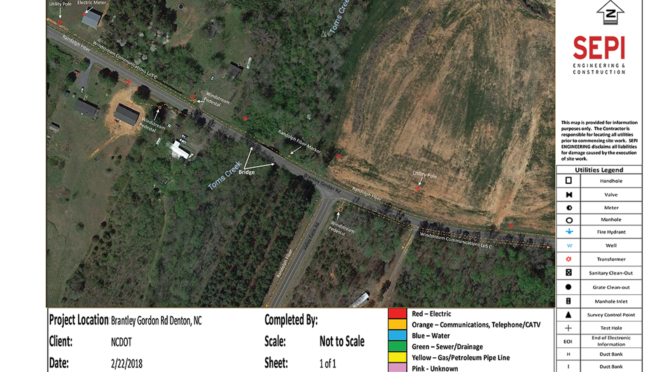 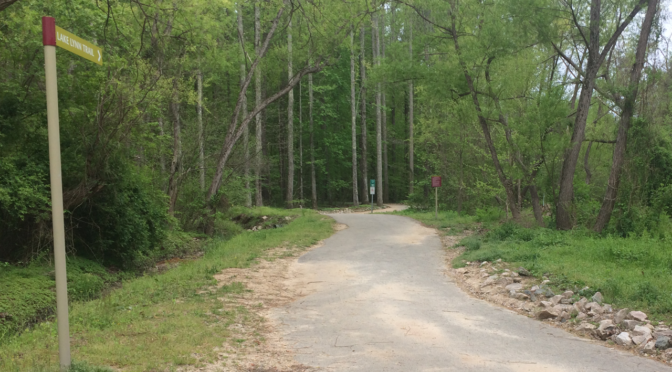 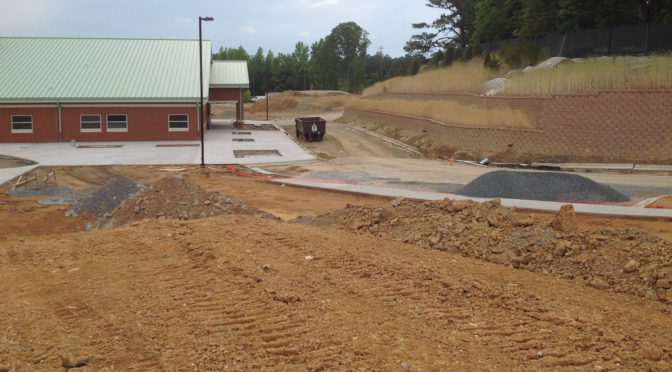 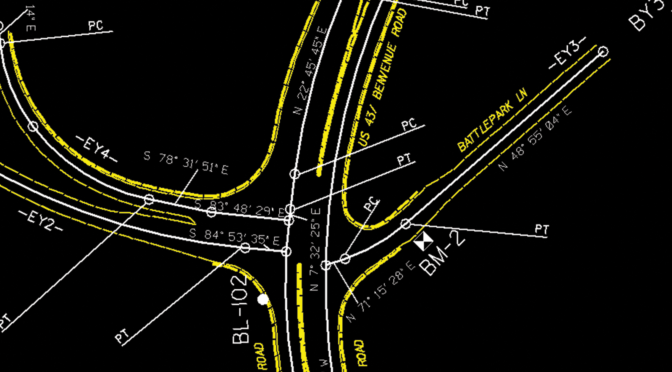 SEPI was responsible for surveying and mapping services required for the acquisition and assemblage of 15 properties totaling 467-acres along Buffaloe Creek in eastern Wake County, NC. 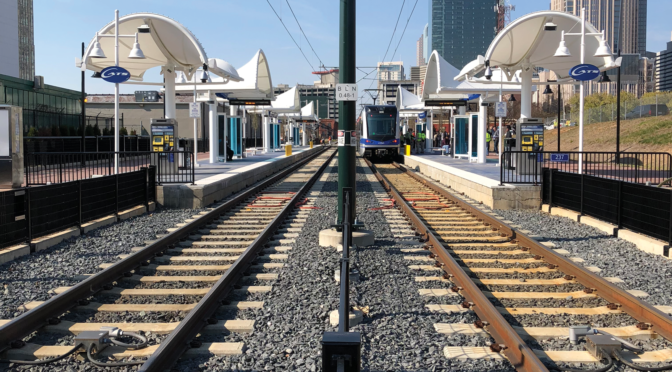 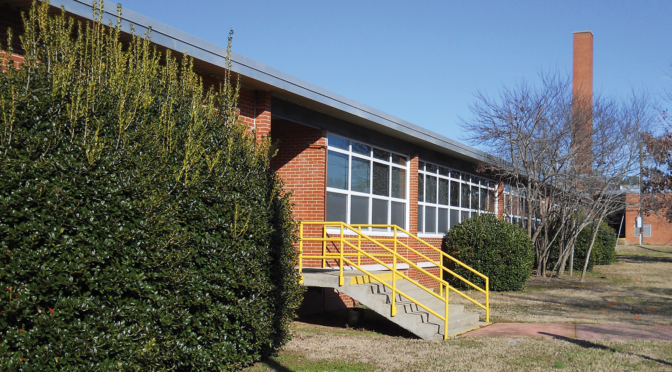 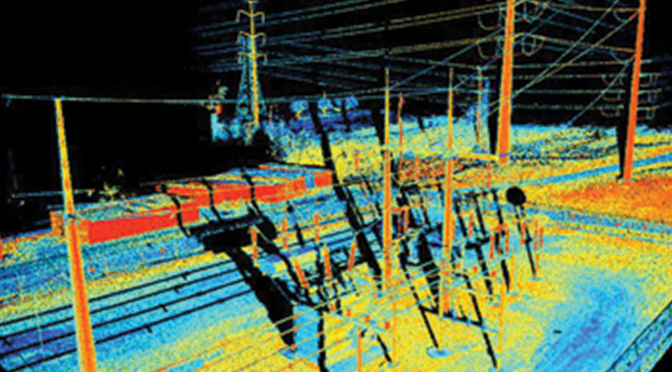 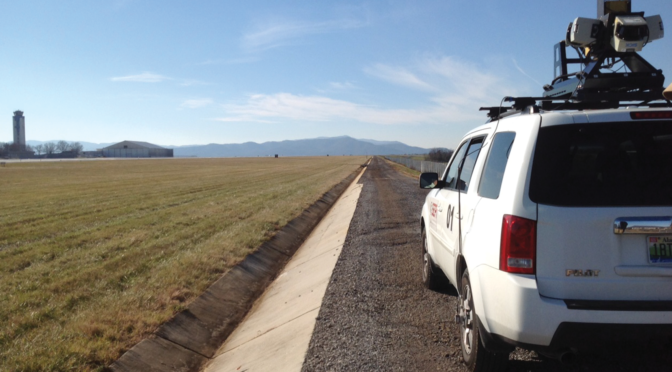 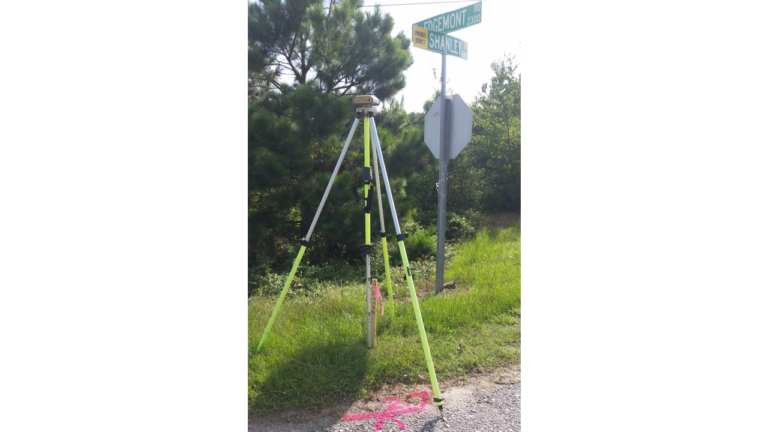 The project required establishing horizontal control points using GNSS, land records research, recovering property corners and boundary line evidence, and property ties. 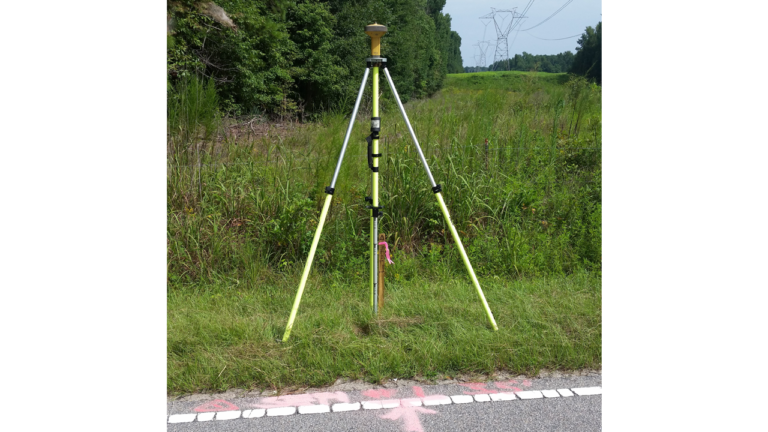 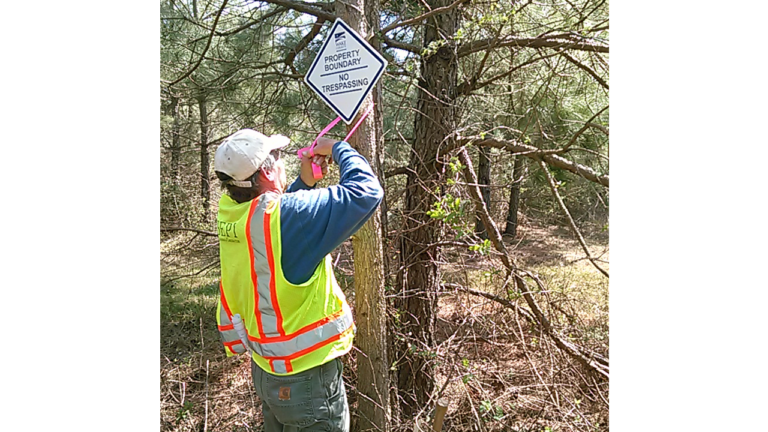 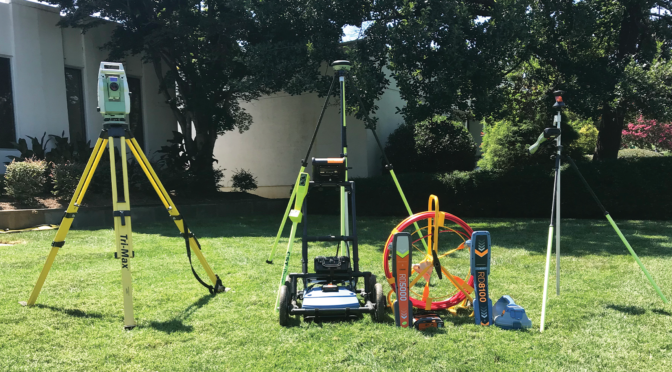 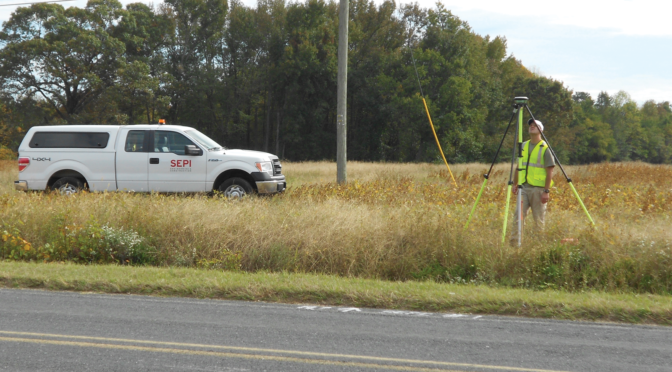 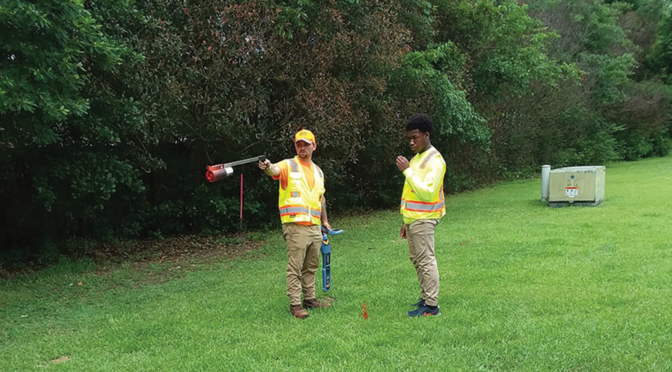 SEPI performed approximately 50,000-LF of survey traverses, prepared property acquisition mapping, and conducted boundary line marking with County Carsonite posts and signs.